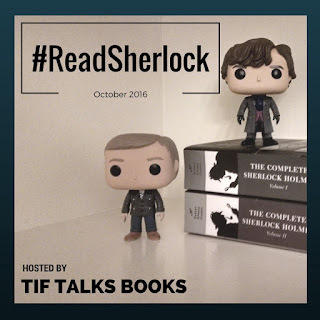 TIF TALKS BOOKS: Operation #ReadSherlock - Vote For Your Favorites!! Operation #ReadSherlock - Vote For Your Favorites!! 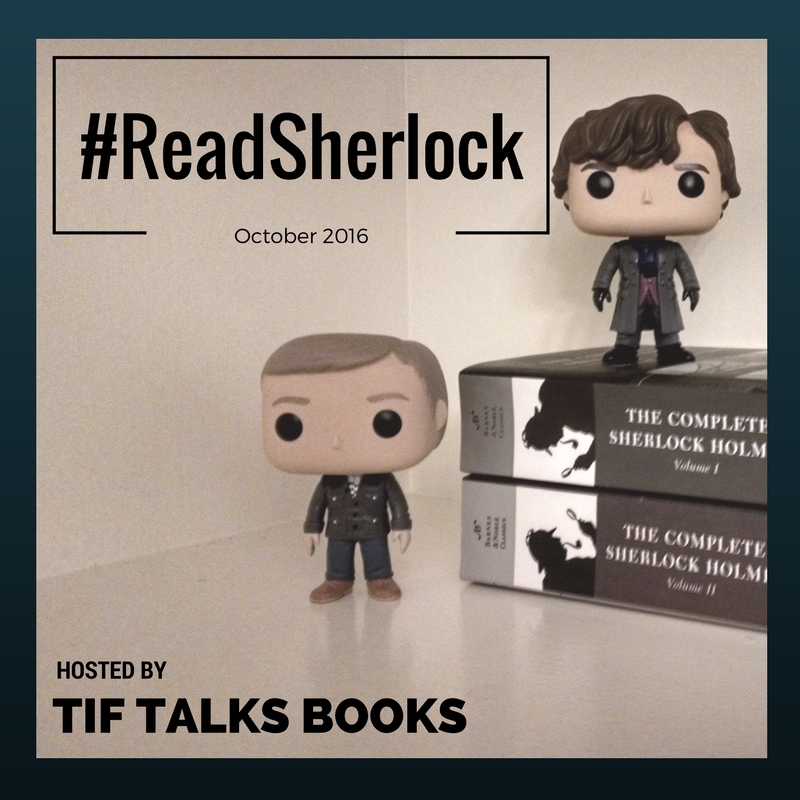 Let's kick off this month of Operation #ReadSherlock with a quick little vote for your favorite fandoms! There is only three little questions: one for your favorite story, one for your favorite Sherlock, and one for your favorite on-screen interpretation. It's quick, it's simple, and most importantly, it's fun! Results will be shared at the end of the month!